For me, the Minnesota State Fair signals the end of summer. It’s ten days long and ends on Labor Day. I love the fair and look forward to going each year, but it’s bittersweet because it means that summer is officially over. I love fall and the beautiful colors, but it seems to go by so fast, doesn’t it? You just get used to fall and suddenly it’s Halloween. Then you’re putting away your decorations and pulling out Thanksgiving décor. 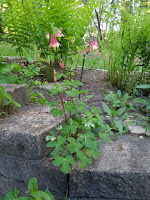 My garden is winding down, too. I still have plenty of flowers, but it won’t be long before one frosty night takes them all. Even though I’ve been gardening for 30+ years, I still learn something new every year. This year I started a path through the woods behind my house using mulched oak leaves. I didn’t get very far, but I plan to finish it next spring, adding a stone bench and trail markers. I’ve been looking through the woods and found some interesting wild flowers that I didn’t know I had, like a giant Jack in the Pulpit. 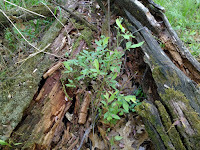 I also found a lot of wild blueberries. I’d like to cultivate a large patch someday, but it’s a lot of work and you have to find the right spot, so that is one of those “someday” projects. 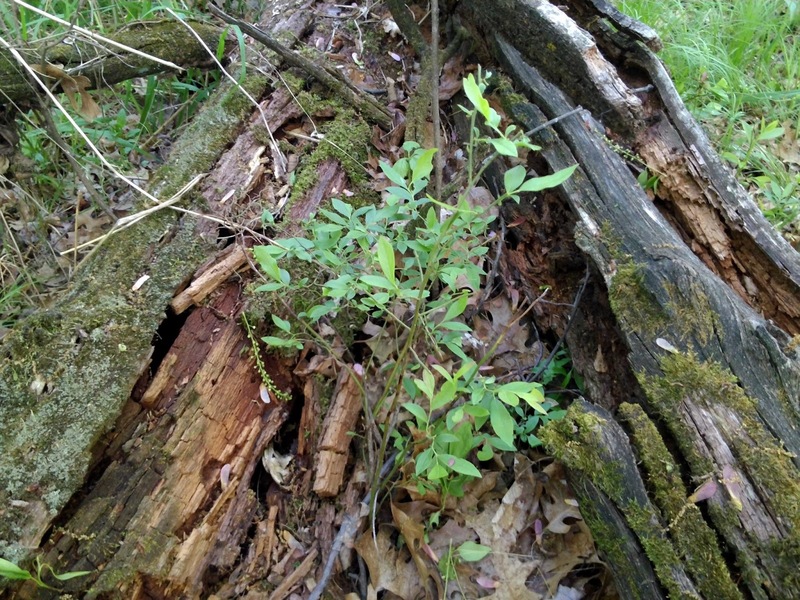 They grow well in oak forests because they like acidic soil. 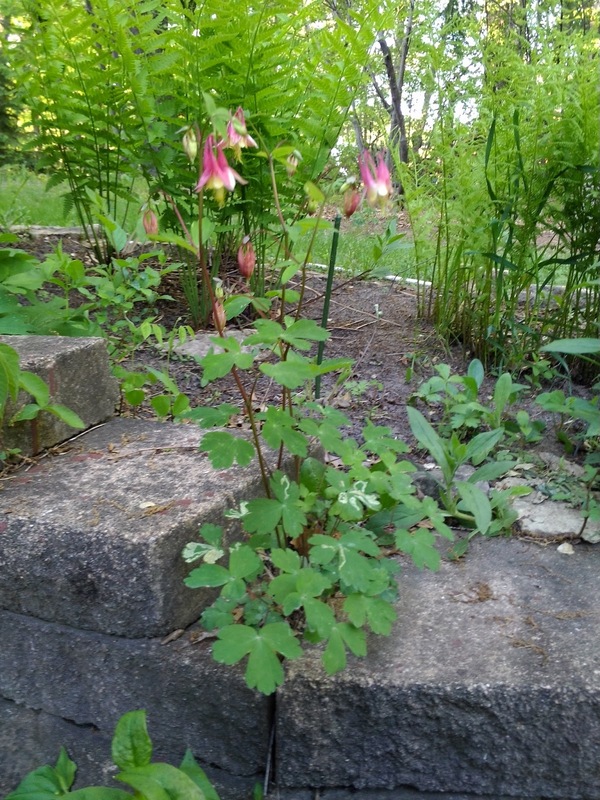 Here is a wild columbine that simply grew out of a crack in my retaining wall. If you want to attract a lot of hummingbirds into your yard, plant a cardinal flower. I planted one last year, in the fall, and it was really small, fit into my palm. It is now about 5 feet tall and 3 feet around! The hummers fight over it all day long. So you can bet I’m getting another one this fall to put somewhere in my yard. If you want to attract a lot of bees and butterflies, coneflowers and blazing stars are your best bet. Coneflowers are hardy and come in a lot of colors. I currently have at least five colors and am looking for more, but the bees seem to like the pink ones best. Blazing stars (especially the wild variety) attracts butterflies, including monarchs. One thing I learned this year (by accident) is that if you want to attract a lot of orioles, you need to get a jelly feeder. They don’t seem to care too much for the nectar feeders but they love grape jelly. I didn’t get many Orioles until I ran out of the cheap jelly and had to use Welches. Yikes, the Orioles were fighting over the feeder six birds at a time! So we went strictly with Welches and Smuckers and our results have been fantastic. Denise Devine is a USA TODAY bestselling author who has writes sweet romantic comedy and inspirational romance. You can visit her at www.deniseannettedevine.com. She is currently writing two series, Forever Yours (Inspirational) and Counting Your Blessings (Christmas romantic comedy). 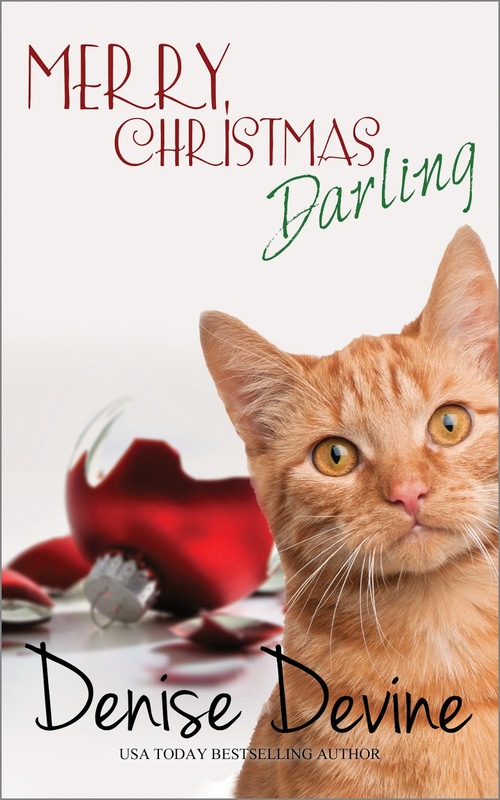 Merry Christmas, Darling is the first book in this series. Hey, it’s party time! Join us tomorrow, September 1st, at the Sweet Romance Reads Café for the kickoff party of our 2015 Sweet Christmas Kisses2 boxed set. The fun begins at noon (EST). We’re giving away a lot of great prizes so see ya there! I love your flowers. I miss being able to have lots of flowers in my yard. The Arizona heat seems to kill everything accept Vinca. 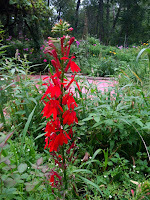 I do see a few perennials in other yards. My newest experiment is container gardening. It's working out well for my tomatoes. I planted some zinnias in a large pot and they are now taller than me. Next year I'm going to do more with large pots and buy the rollers that fit under them so I can move the pots whenever I need to. I miss the Minnesota State Fair soooo much. I always went several times at least--one day to enjoy all of the exhibits and the food, and then back again for the horse show. Showing my horses there was the highlight of the summer--it was so exciting just unloading them and getting settling in the barns, then having the thrill of riding in the Hippodrome (which has been renamed to something I don't recall.) We've been in Iowa for years, but I've never come to like the State Fair here enough to go back after one visit years ago. You brought back many happy memories for me! Loved the flower photos, too! One time I was at the fair and right in front of the horse barns who comes walking her horse--Lois Greiman. That was a fun surprise. Yes, I love the food--too much! Mini donuts, corn on the cob, honey ice cream with sunflower seeds are all my favorites. My daughter and I love to roam all over the creative arts building. I like the Miracle Birth Center, too, but it is always way too crowded in there. You have such beautiful flowers, Denise. I wish had a green thumb!